If you are looking for a non-invasive innovative new treatment for a face-lift effect, then our HIFU Non-Surgical Face Lift could be the perfect treatment for you. Our award winning, latest 3D Lipo technology will help your skin look younger, tighter and more toned by using High-Intensity Frequency Ultrasound to stimulate collagen and elastin. It is a safe and non-invasive treatment with amazing results and little to no downtime. It is a unique one off treatment delivers long lasting results. It is often referred to as ultherapy or ultrasound facelift. HIFU facelift is also known as the Ultrasound facelift, Ultrasound therapy or ‘Ultherapy’ This brief video explains just how ultrasound technology works in the face to tighten the skin. 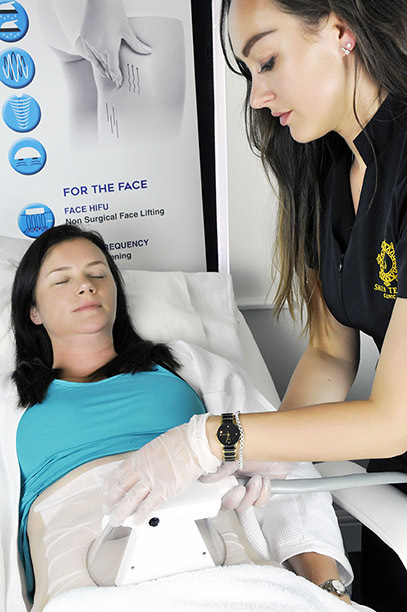 The HIFU non-surgical facelift delivers ultrasound at targeted depths of 1.5mm, 3mm and 4.5mm. It is able to target the dermal tissue at these specific and focussed depths unlike any other skin tightening technologies, creating a healthier and tighter dermis, from inside out. Which is why it takes 60-180 days for full results to be visible as it takes time for the collagen to renew and the underlying treated skin to come to the surface. The 1.5mm and 3mm head works on the dermal tissue. 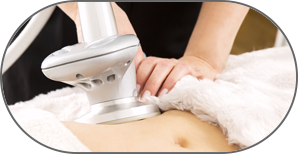 The focused ultrasound delivers its energy to focused points on these layers, causing immediate trauma which triggers a healing response and signals the collagen and elastin to renew. The 4.5 mm head works on the deeper SMAS layer of the skin which attaches the skin and the muscle, known as the Superficial Musculo Aponeurotic System. During the HIFU treatment, the focused energy is delivered to this layer which has a contracting and tightening effect. The trauma and repair response of the SMAS layer can take 90-180 days and will give a longer lasting and more durable result. A full HIFU face and neck lift that is done properly by a trained technician should take around 90- 120 mins. That is because most points on the face are worked on at 4.5 mm, then the same at 3mm and again at 1.5 mm. Time, care and attention have to be paid by the technician to deliver these points in a way that give you best results. The areas of delivery will be mapped out on your face by our expert in order to ensure the correct and best delivery. 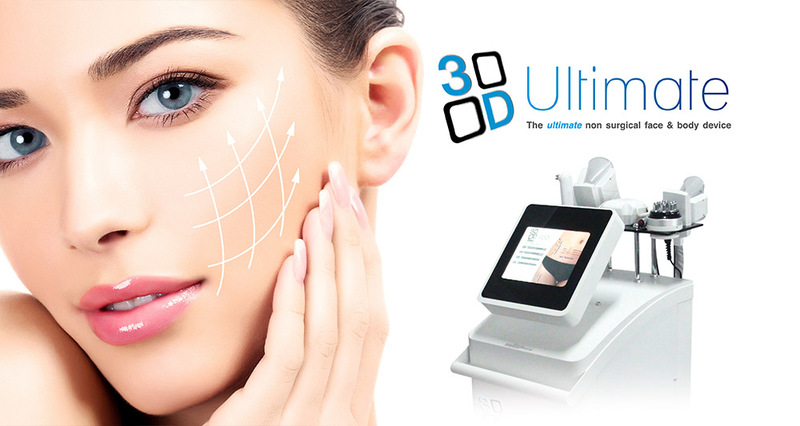 3D Lipo HIFU Face Lift is generally not painful but certain more sensitive parts of the face where there is bone, such as the jaw line, brow and forehead can feel more intense or uncomfortable as the Ultrasound is being delivered. You can feel a warming sensation deep in the skin where the heat is being applied. You may experience some uneven redness in the areas treated. The ultrasound does not work on the outer surface of the skin so any redness is from pressure from the hand piece being applied and will quickly fade. 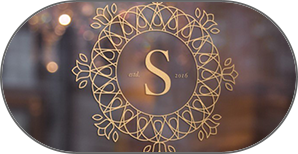 Some clients see some instant tightening and toning of the skin due to the instant contraction of the SMAS layer. Results will continue to improve over time as the collagen fibres grown back thicker and stronger. 2-3 months will show good results and the improvements will carry on into month 6 post treatment. Each person is different and will see results at different times. Results vary from person to person. Results are completely dependent on your own body’s recovery time, age, lifestyle, diet and medical history. 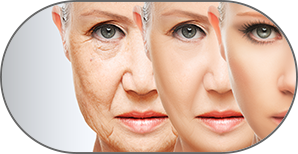 HIFU facelift is a long-lasting treatment that can last 2-3 years. After the treatment, it is best to look after your skin by protecting it from the sun, having a good diet that gives your skin nutrition, not smoking or drink regularly to excess. Taking regular exercise is important as it will help boost oxygen and nutrient delivery to the skin, as well as ensuring your body is well hydrated. Is HIFU Non-Invasive Face Lift suitable for me? Most people can be treated with HIFU non-Invasive Face Lift but we always recommend you have a consultation with a trained and experienced practitioner to discuss your concerns, expectations and medical background. It is important you feel confident that you have chosen treatment that is right for you and your skin. Recent Skin Peels (TCA Peels wait 6-8 weeks, AHA or Glycolic Peels) wait 2-3 weeks. Can have HIFU Face lift 1 month after a holiday/ Heavy sun exposure. Avoid hot baths, massage, heavy exercise for 5-7 days after treatment.